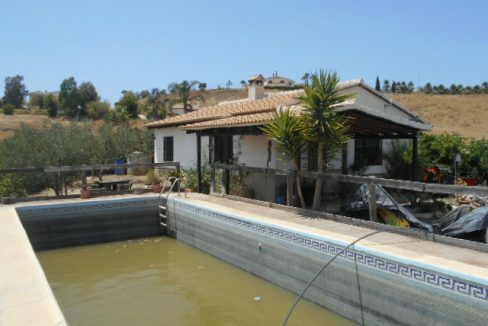 Traditional Spanish house with lots of outside space and very large pool. 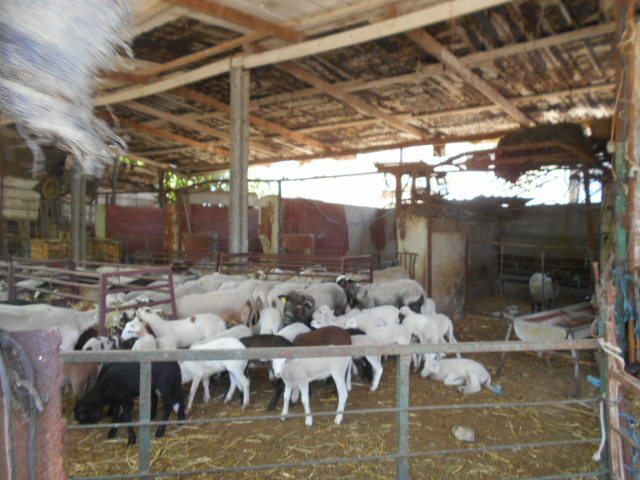 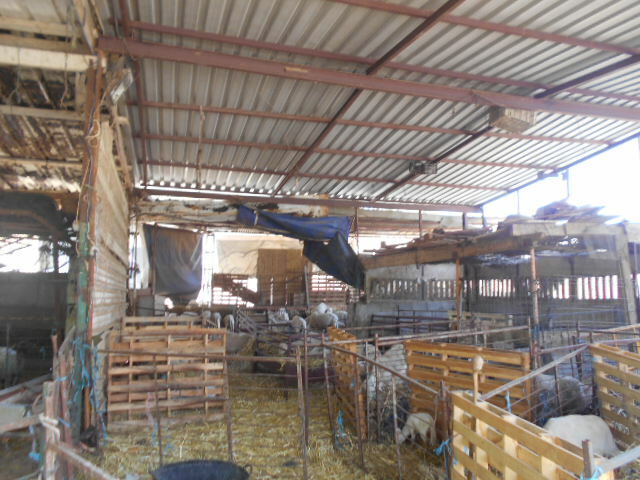 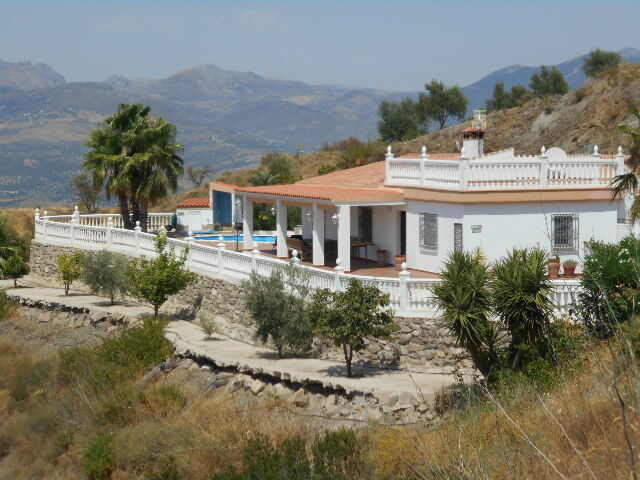 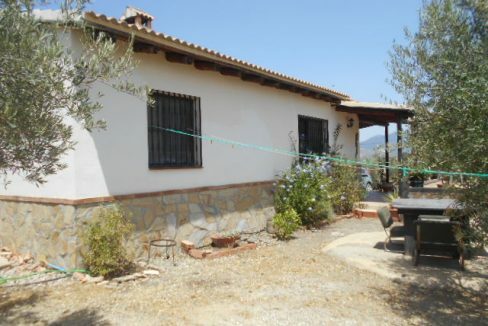 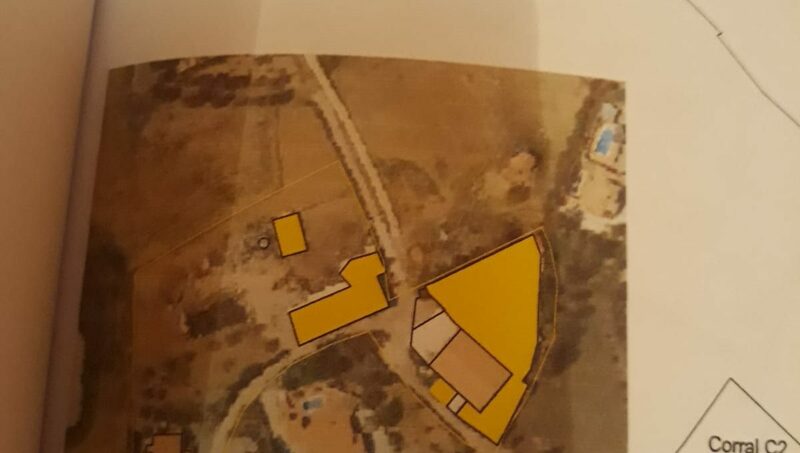 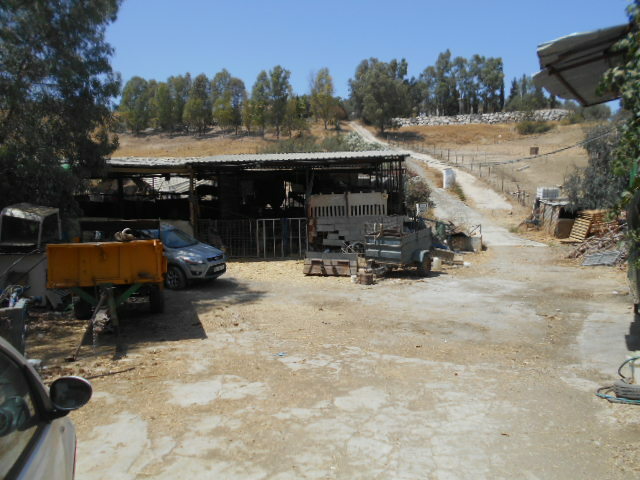 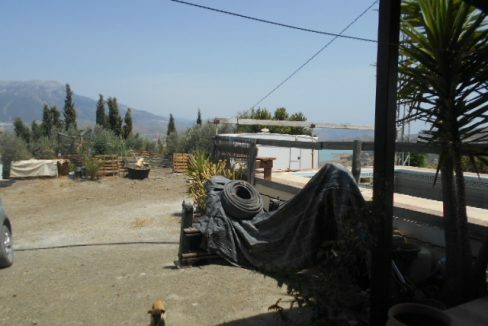 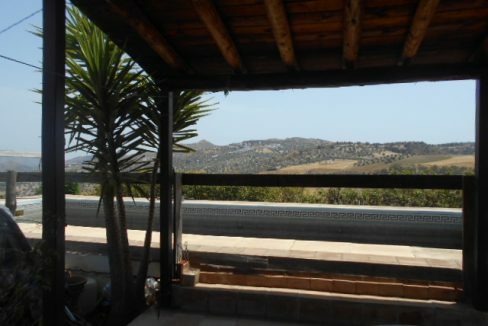 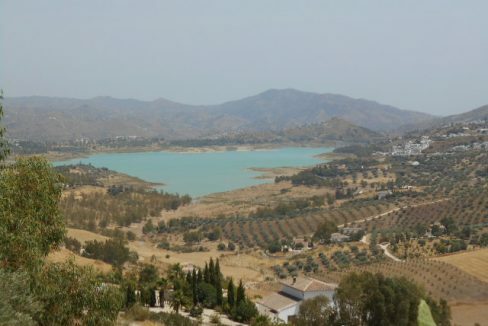 The farm area has many outbuildings, stables, barns etc., panoramic views of the mountains and surrounding countryside and directly over Lake Vinuela. 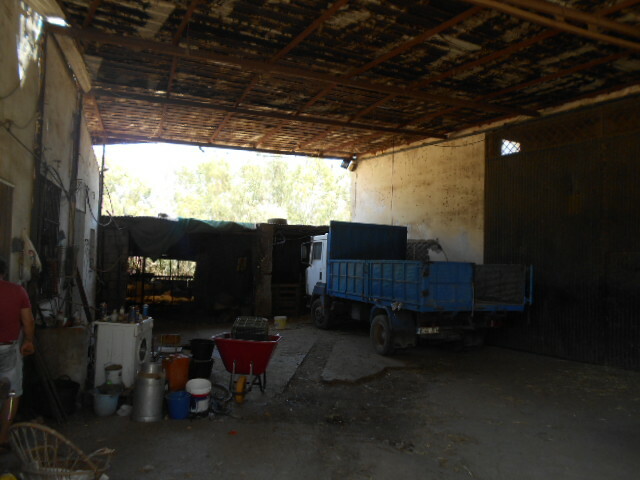 There is also a Nave, living accommodation for staff. 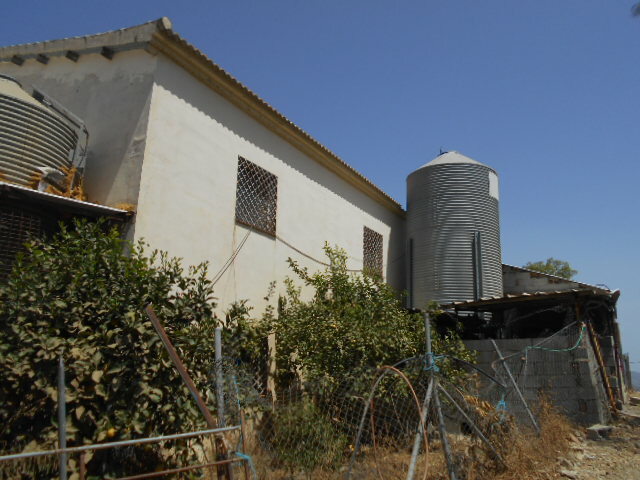 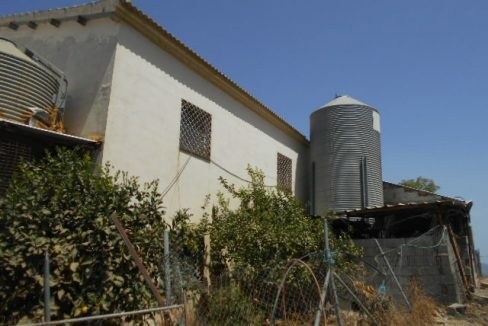 A rare opportunity to purchase a farm, or land with outbuildings and a villa to live in. 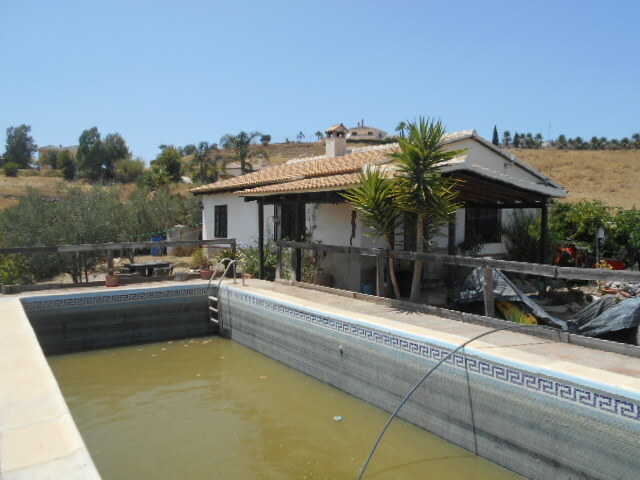 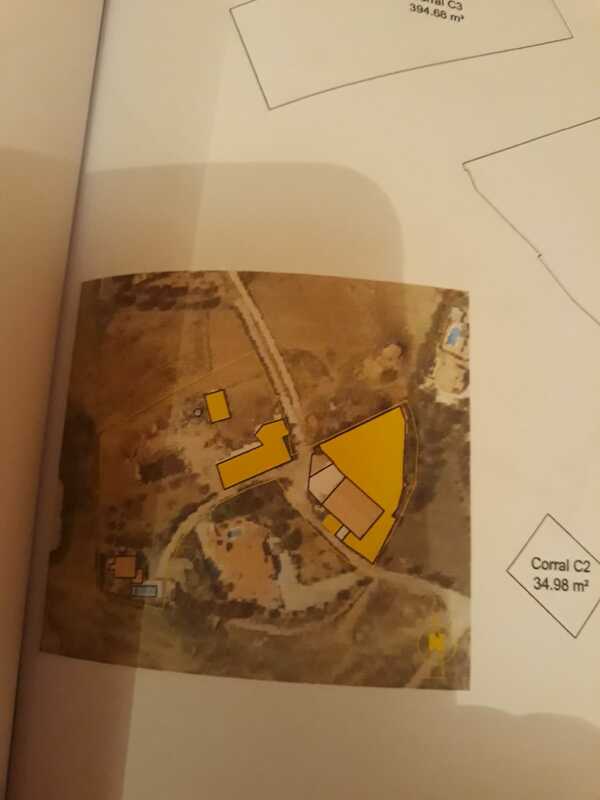 The villa is situated to the rear of the farm and is accessed via the farm, the pool is large 4 x 12m and the second accommodation is in one of the barns for the staff. 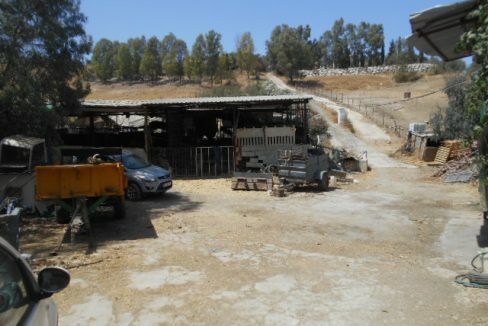 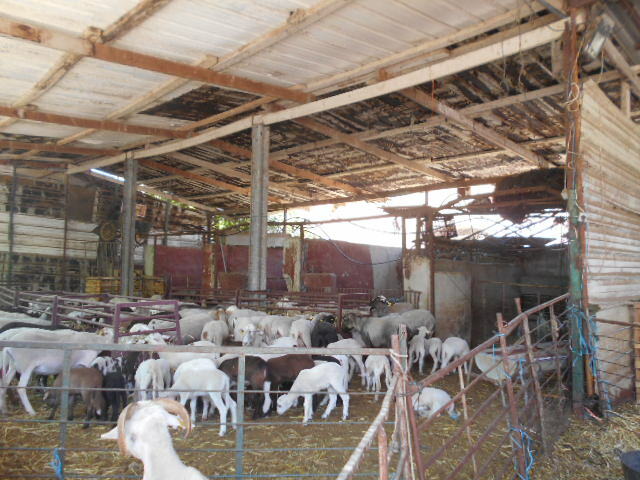 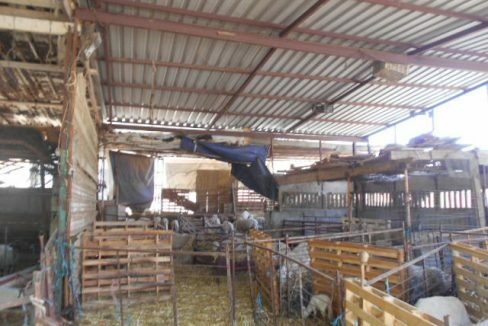 This is with plenty of character and ideal opportunity for somebody to modernise and convert outbuildings, or simply use them for horses, goats whatever you like. 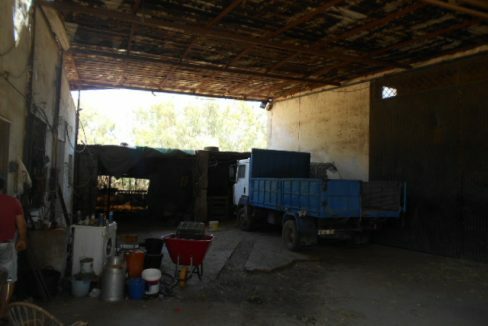 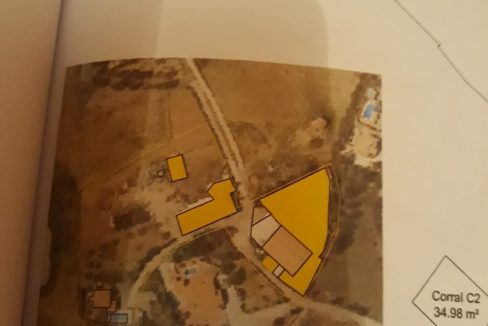 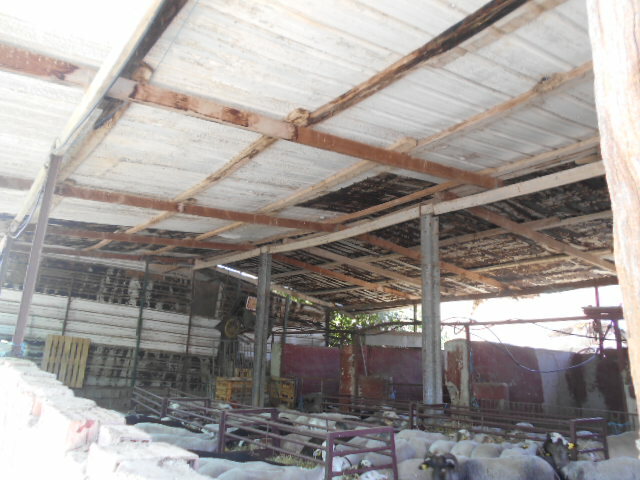 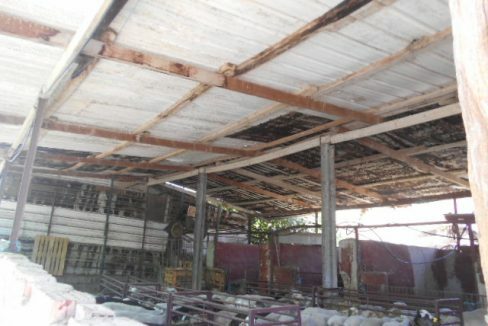 There is a huge barn with a very high roof, this could be converted into a 2 level property. 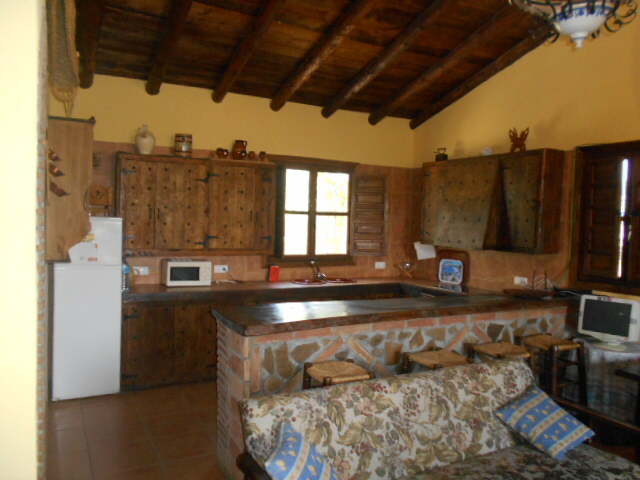 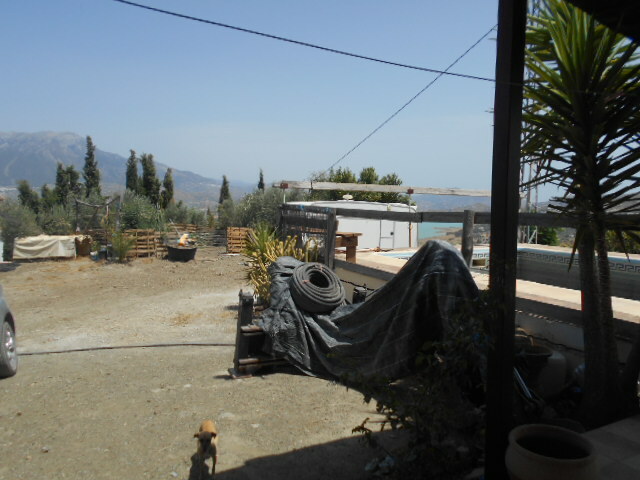 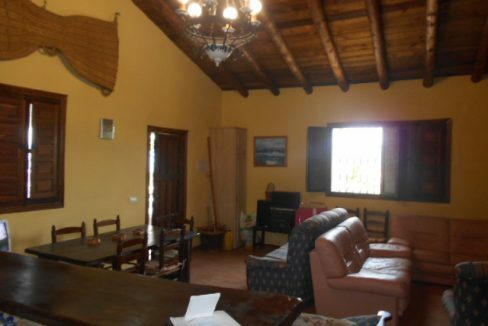 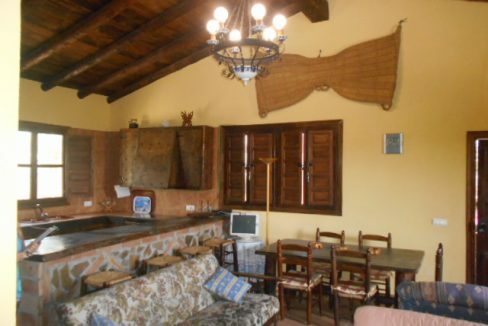 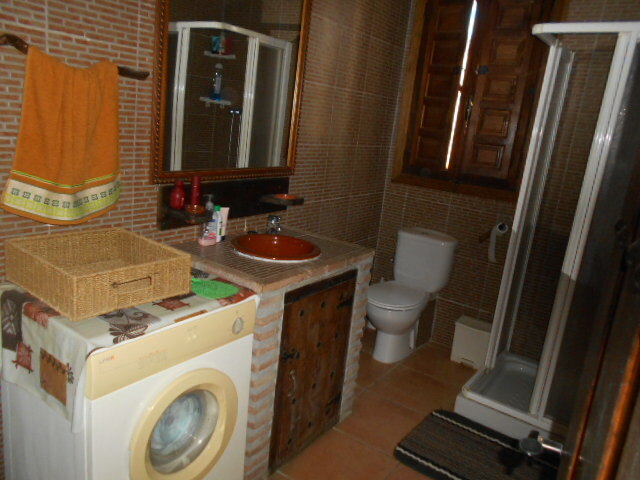 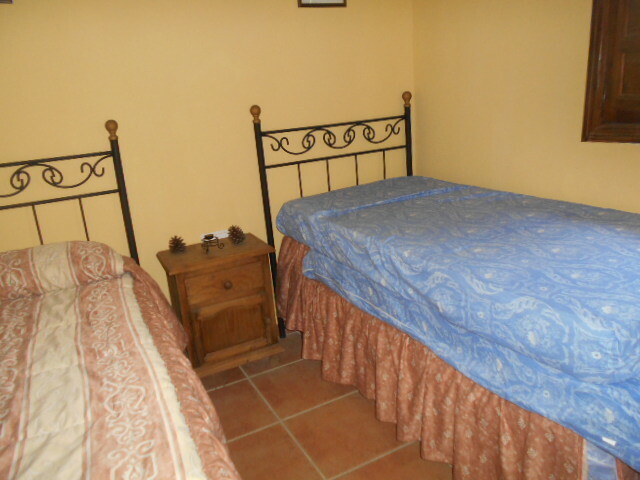 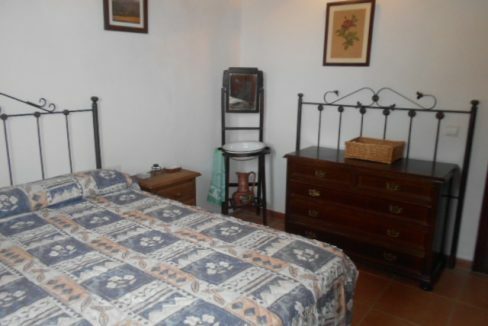 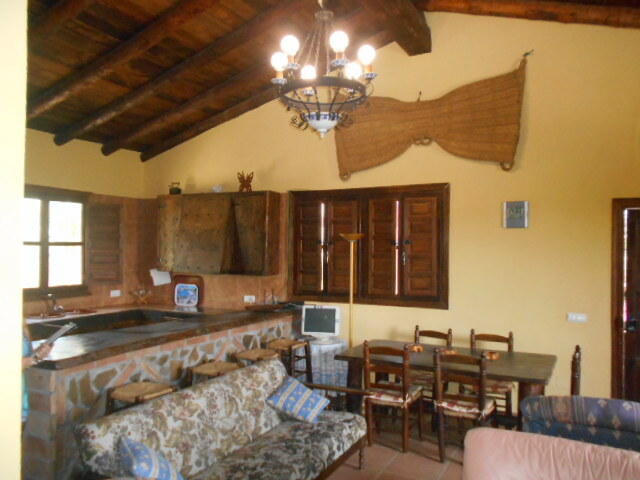 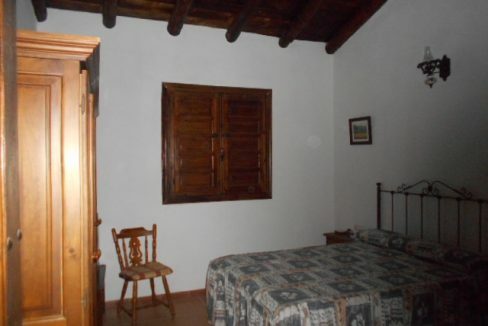 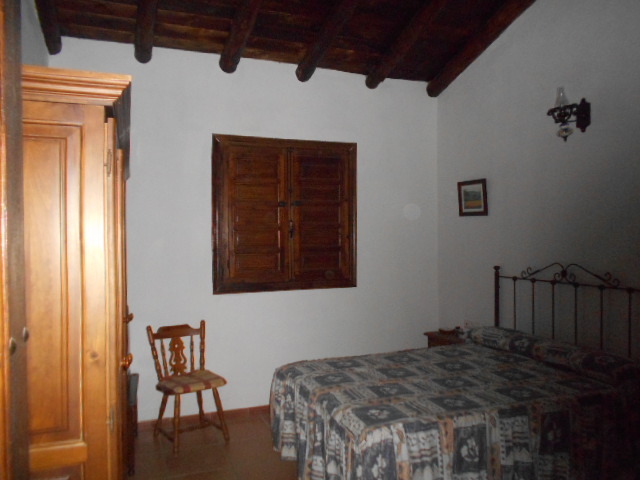 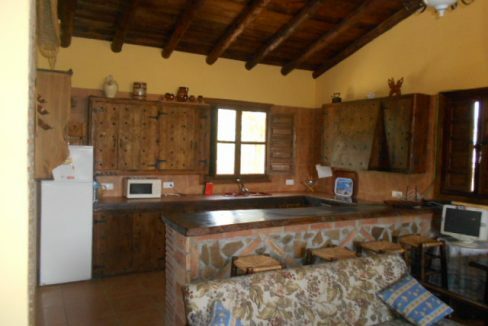 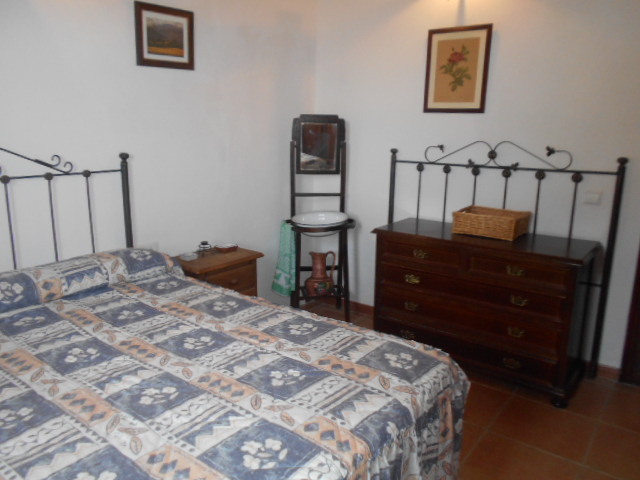 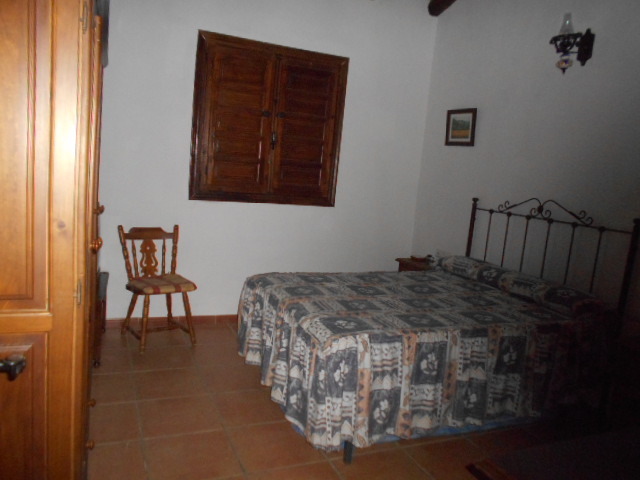 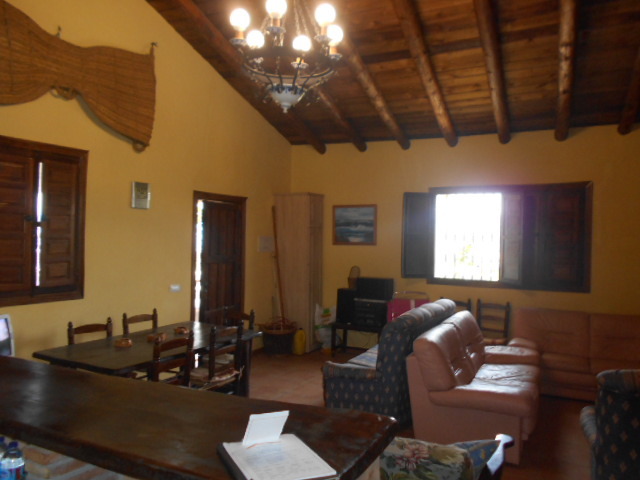 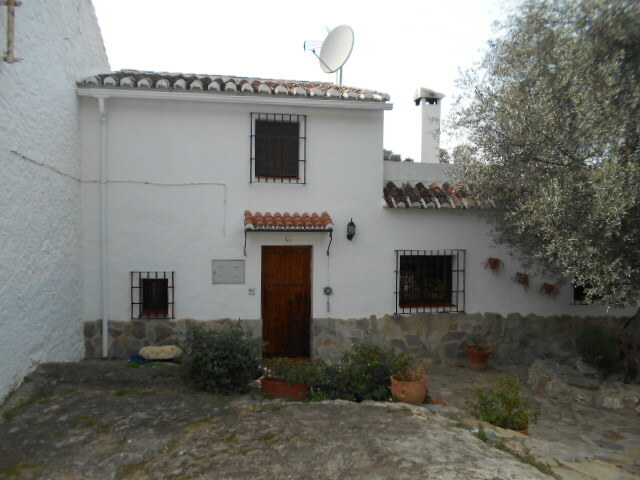 The main house consists of Living room with log fire, fitted large Spanish style kitchen The property has 2 bedrooms. 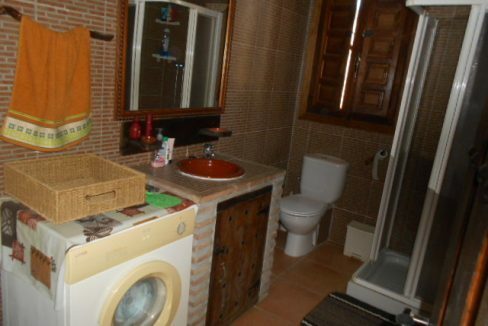 Viewing highly recommended, to imagine this is impossible. 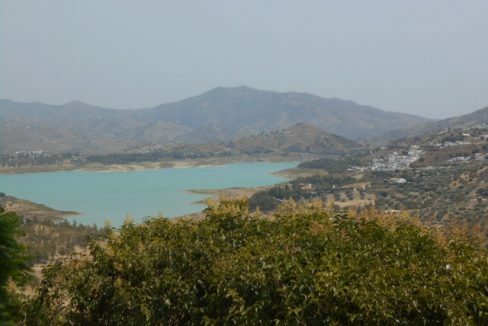 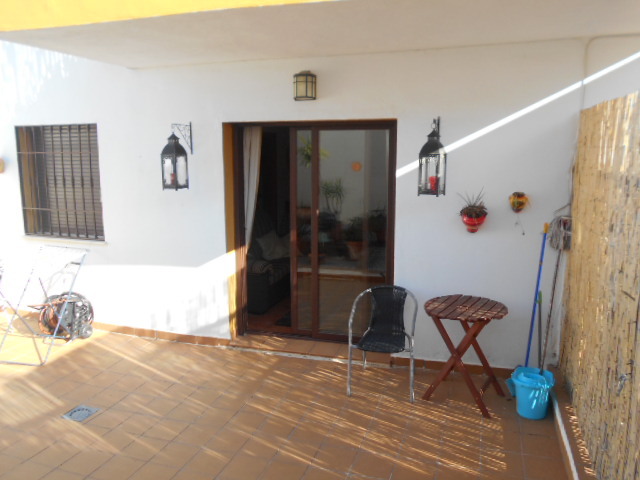 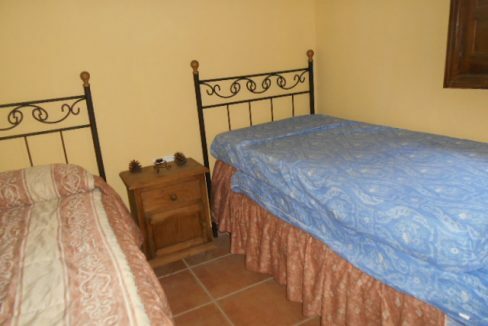 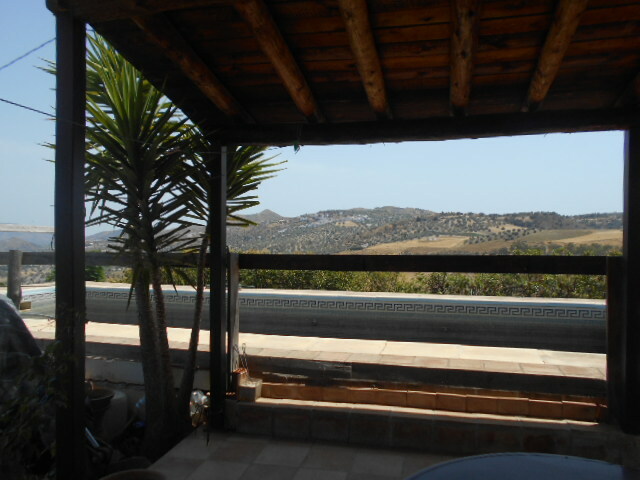 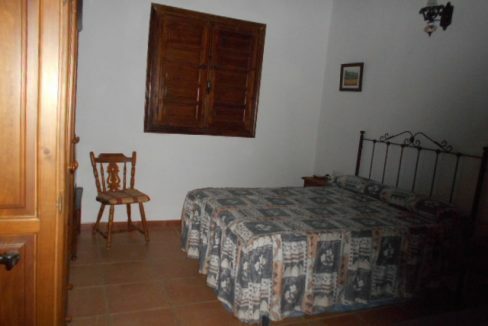 Situated close to Lake Vinuela with easy access and only 3 mins drive to restaurants. 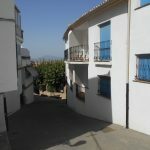 The village of Los Romanes is approx 10 mins drive where there are all amenities.